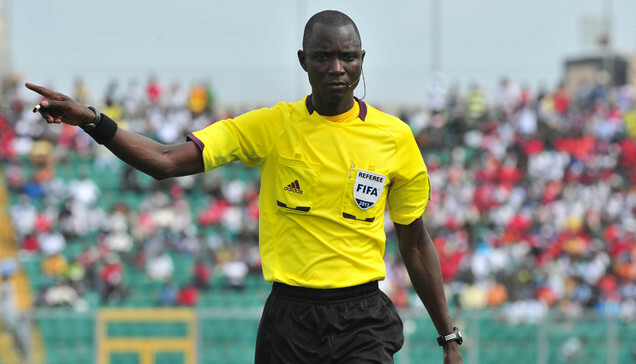 With the best referee of Africa award now scrapped by CAF, Gambian Papa Gassama who won it three times will now stand as the eternal holder of the accolade. Gassama brought honor to the Gambia by grabbing all awards three years in a row making him an established elite referee on the continent. The Gambian was also shortlisted among five others for this year’s award before Caf scrapped it from the list. A Gambian official who spoke to The Standard said Papa Gassama will go down history as the eternal reigning CAF best referee unless the accolade is restored and someone else wins it. That is another first for the Gambia, not sure, he said.